One month ago, Vihaan excitedly said that he wanted cake and chocolates for his fifth birthday. This was just a few days before he fell extremely sick. Vihaan’s fever refused to subside. He had severe stomach pain and constipation, his skin and eyes were turning yellower by the day and his stomach was swelling up. 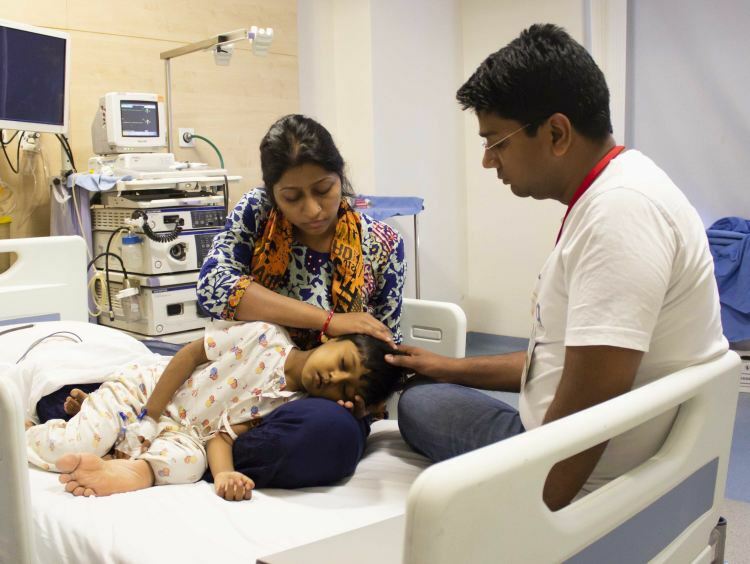 Ajay and Pratibha’s worst fears were realized – their son’s life is at risk once again because of a serious liver condition, and this time, a liver transplant is the only way he will survive. Vihaan was born a healthy baby, but a few days after his birth, his parents noticed that his poop was unusually white, and he would cry uncontrollably due to discomfort. 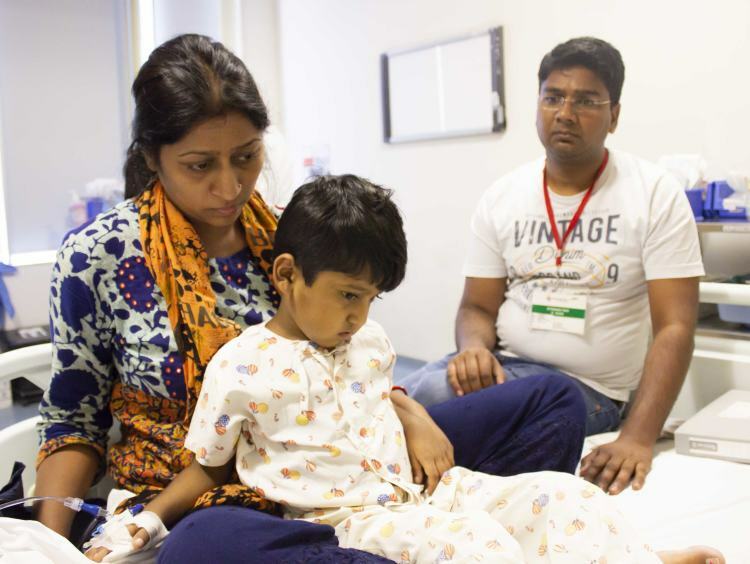 His worried parents soon learnt that their baby had Biliary Artesia, a rare disease of the liver and bile duct where the bile gets trapped in the liver. 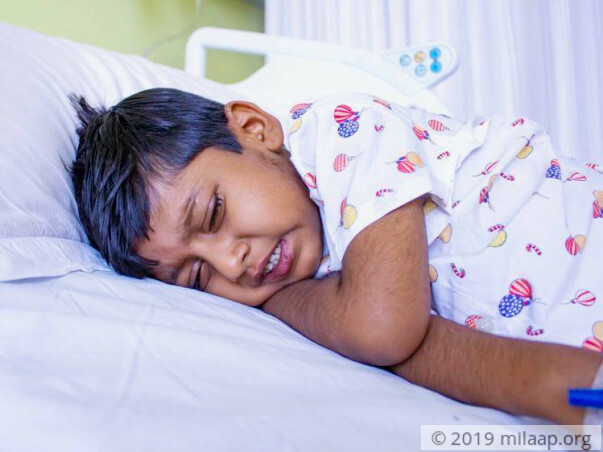 Unfortunately, little Vihaan now has Biliary Cirrhosis, a condition that causes progressive damage to the liver and worsens it considerably over time causing end-stage liver disease. 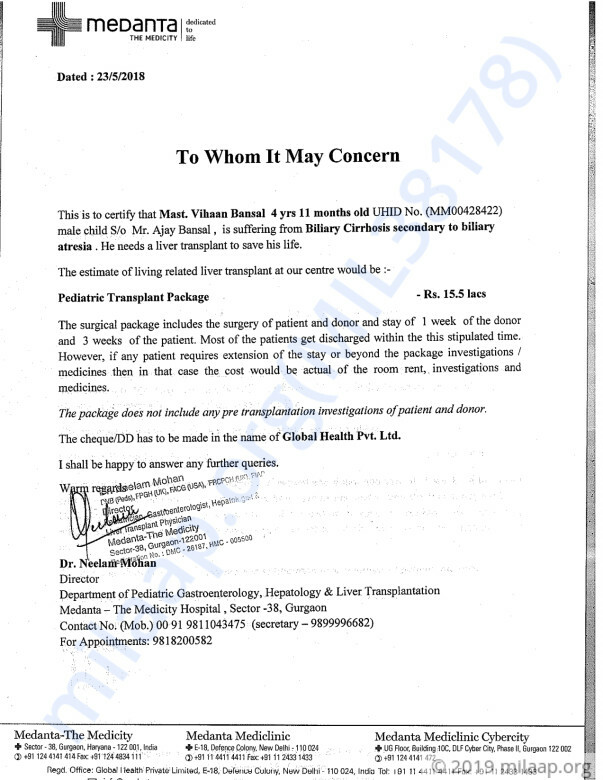 If left untreated, Vihaan’s liver will be completely damaged, and there will be no coming back. Ajay, an engineer working for Reliance Communications, has done all he can to try and save his son. 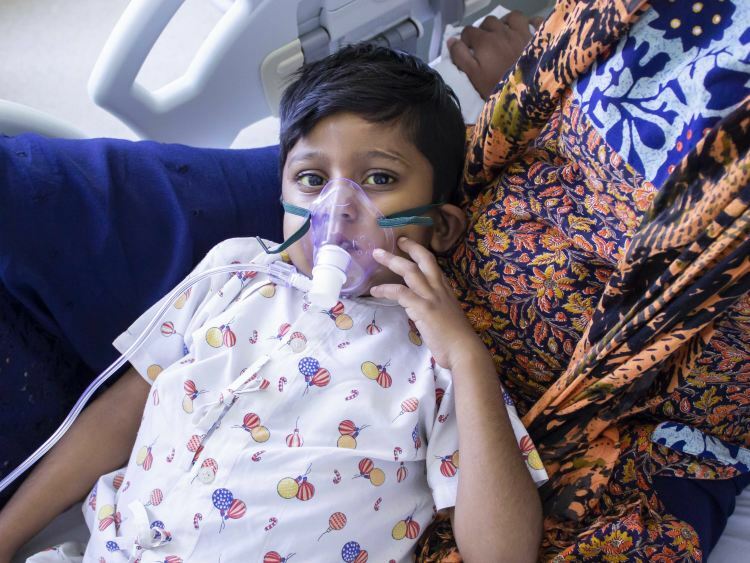 Even after using the medical insurance from the company, Ajay just doesn’t have enough to afford the liver transplant that will save Vihaan’s life. He has somehow managed to continue years of treatment and medication using his savings, but now, even that’s depleting. 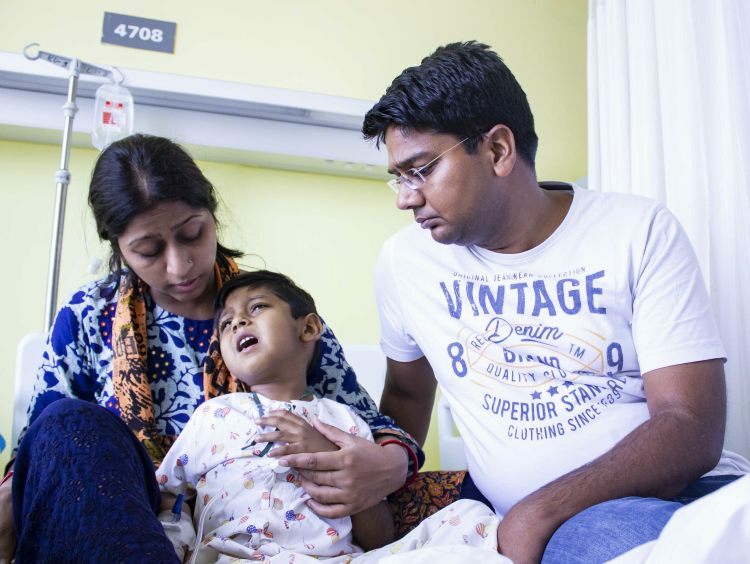 Vihaan needs a liver transplant before his condition deteriorates beyond repair. If it gets any worse, even a transplant can’t save him. His mother is a matched donor and can only save her son if they somehow find a way to afford the surgery. Vihaan can make it with timely treatment, and only you can help save him before it’s too late. Here is a quick update on Vihaan's health. 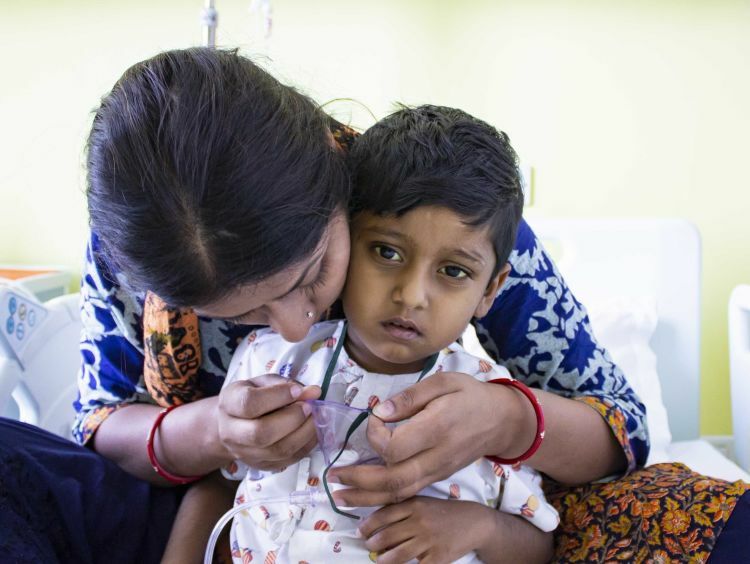 Vihaan successfully underwent the transplant and is now recovering at a good pace. His mother, the donor for the transplant is also doing fine. He will have to visit the hospital after 3 days for a follow up so that doctors can decide the future course of action accordingly. Thank you so much for the love and support you have shown Vihaan.